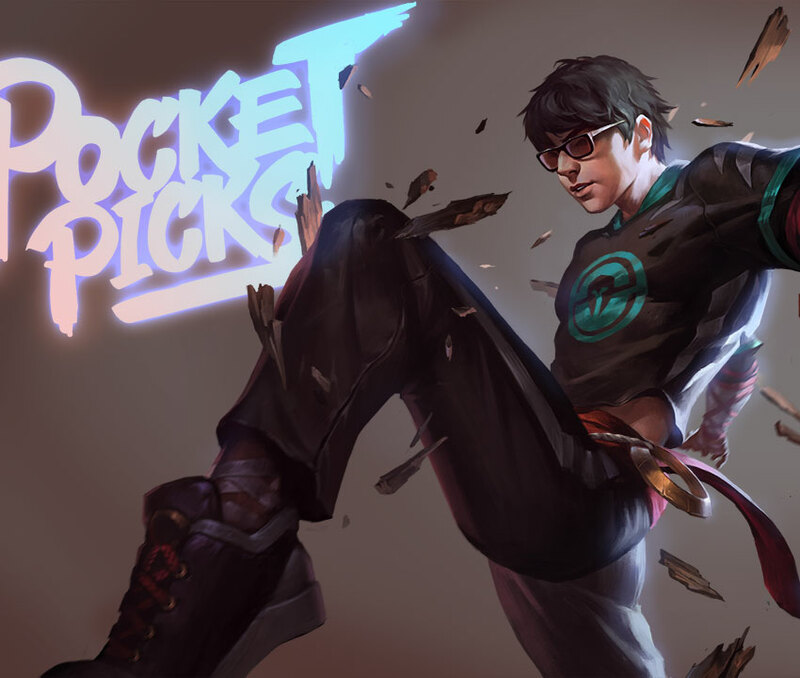 After Lee Sin uses an ability, his next 2 basic attacks gain Attack Speed and return Energy. 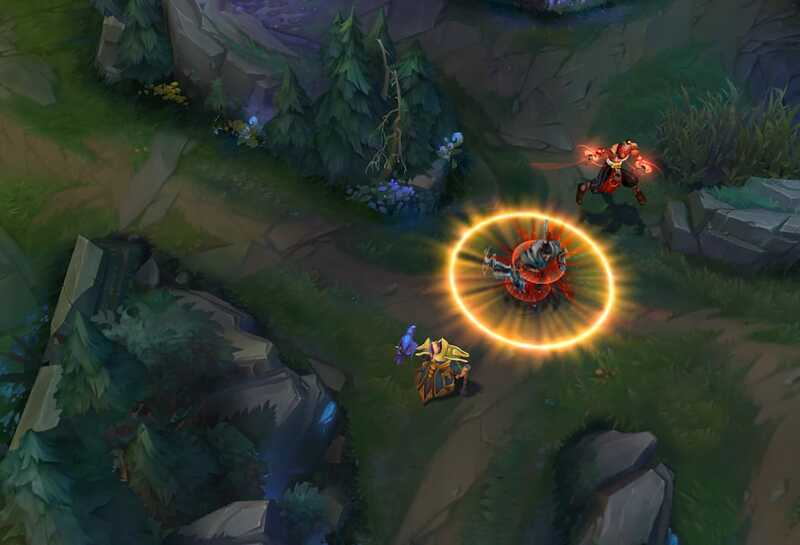 Sonic Wave: Lee Sin projects a discordant wave of sound to locate his enemies, dealing physical damage to the first enemy it encounters. 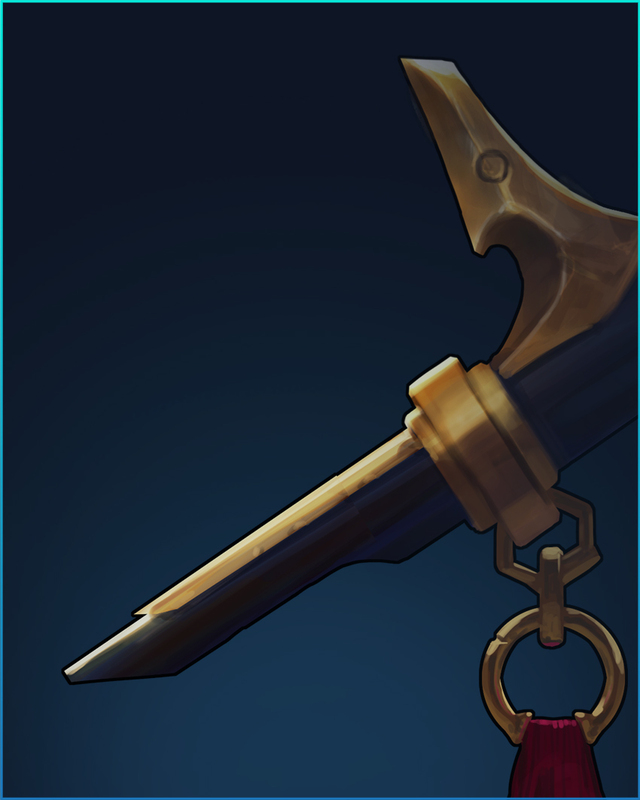 If Sonic Wave hits, Lee Sin can cast Resonating Strike for the next 3 seconds. 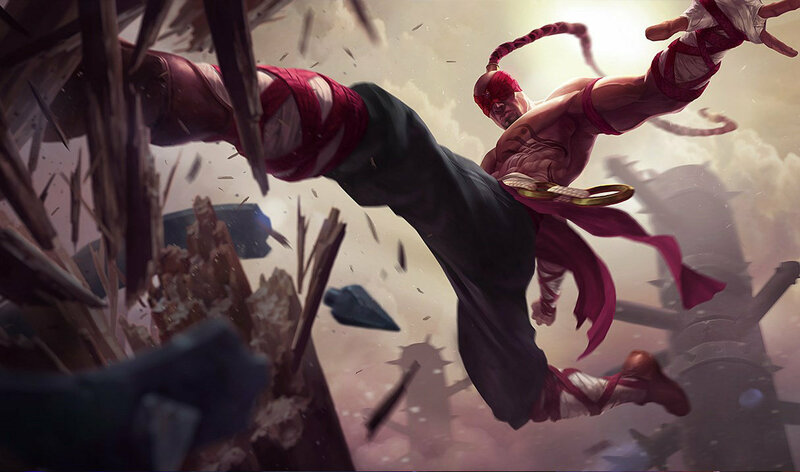 Resonating Strike: Lee Sin dashes to the enemy hit by Sonic Wave, dealing physical damage based on the target's missing Health. 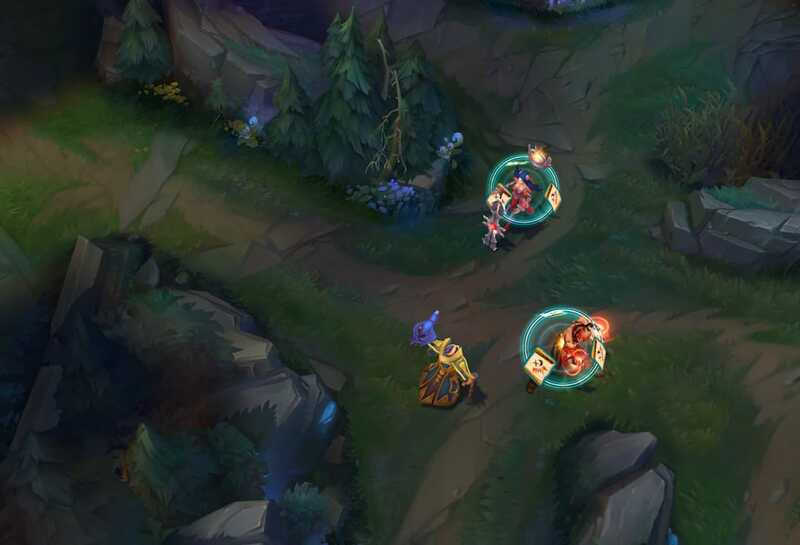 Safeguard: Lee Sin rushes to target ally, shielding himself from damage. 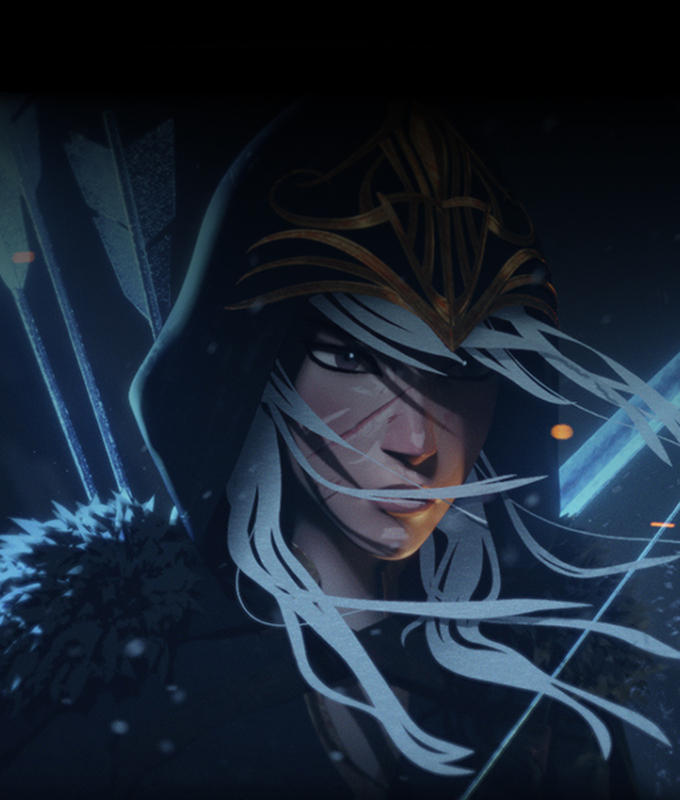 If the ally is a champion, they are also shielded. 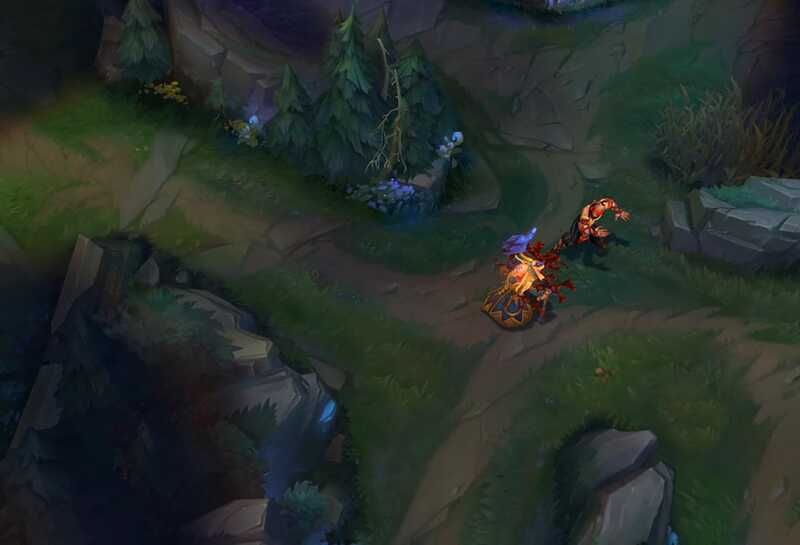 After using Safeguard, Lee Sin can cast Iron Will for the next 3 seconds. 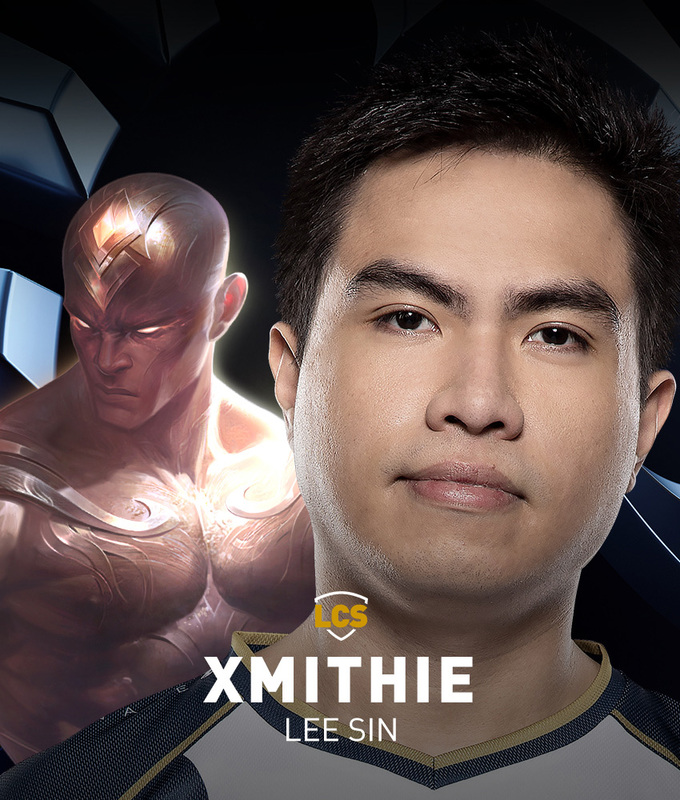 Iron Will: Lee Sin's intense training allows him to thrive in battle. 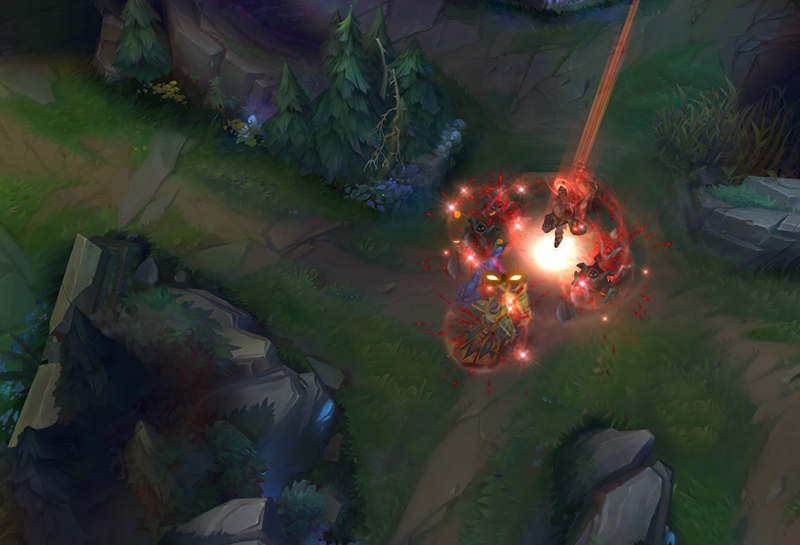 For 4 seconds, Lee Sin gains Life Steal and Spell Vamp. 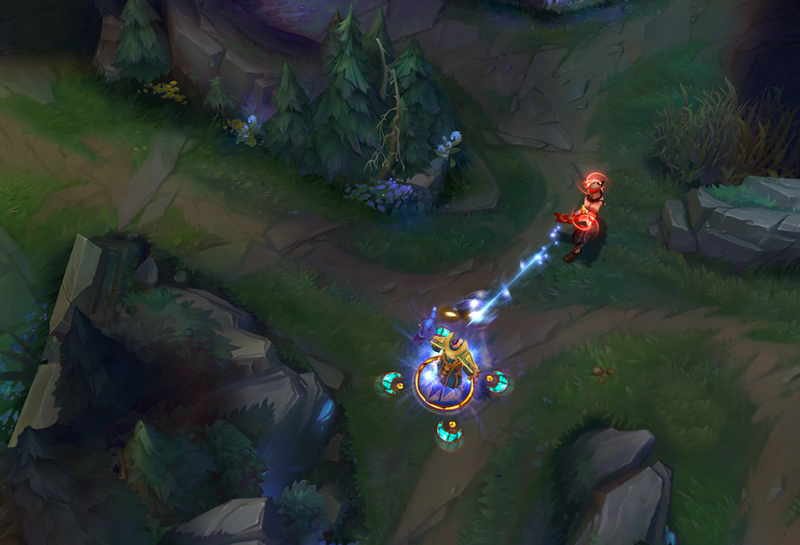 Tempest: Lee Sin smashes the ground, sending out a shockwave that deals magic damage and reveals enemy units hit. 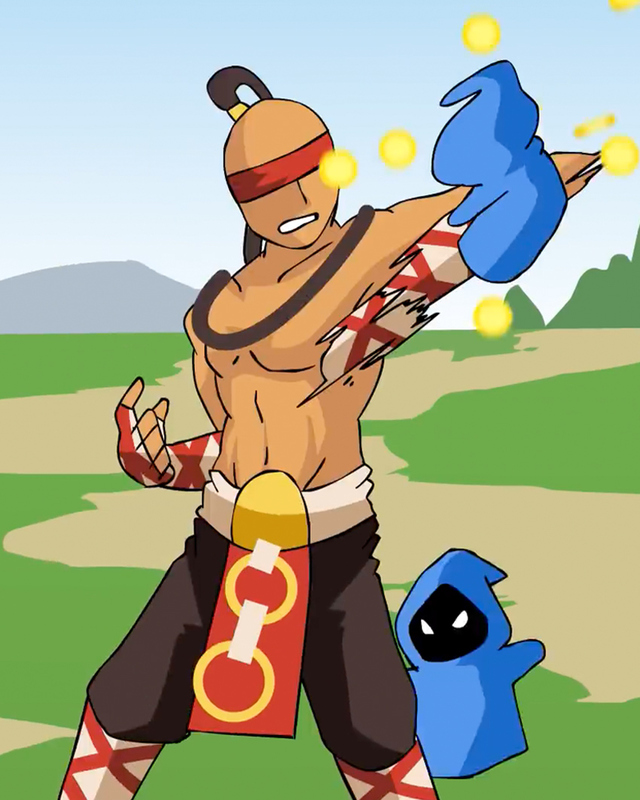 If Tempest hits an enemy, Lee Sin can cast cripple for the next 3 seconds. 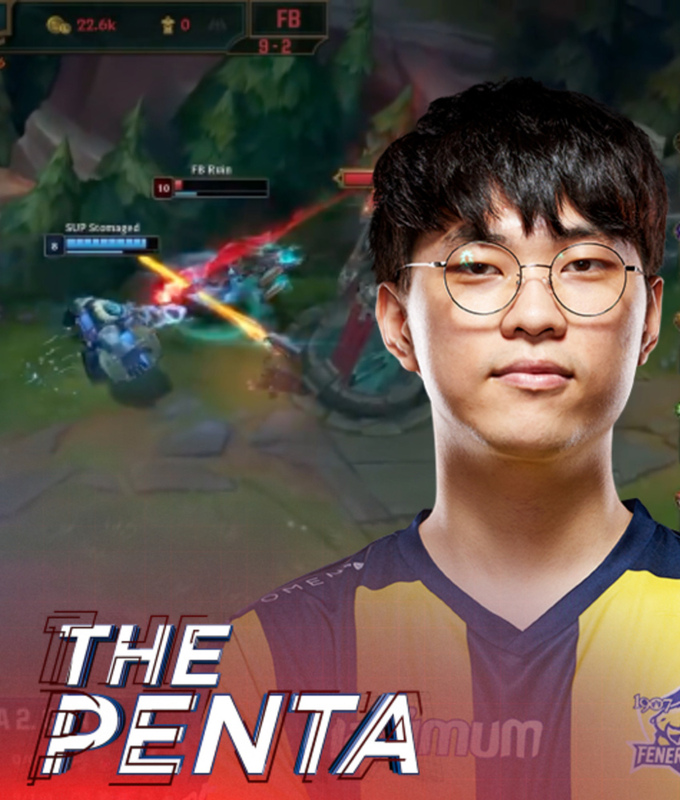 Cripple: Lee Sin cripples nearby enemies damaged by Tempest, reducing their Movement Speed for 4 seconds. Movement Speed recovers gradually over the duration. 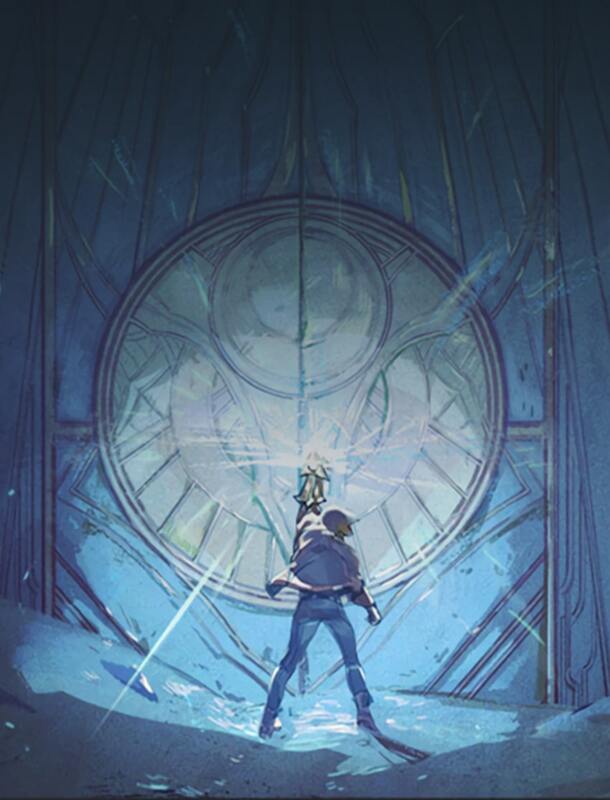 Lee Sin performs a powerful roundhouse kick launching his target back, dealing physical damage to the target and any enemies they collide with. Enemies the target collides with are knocked into the air for a short duration. 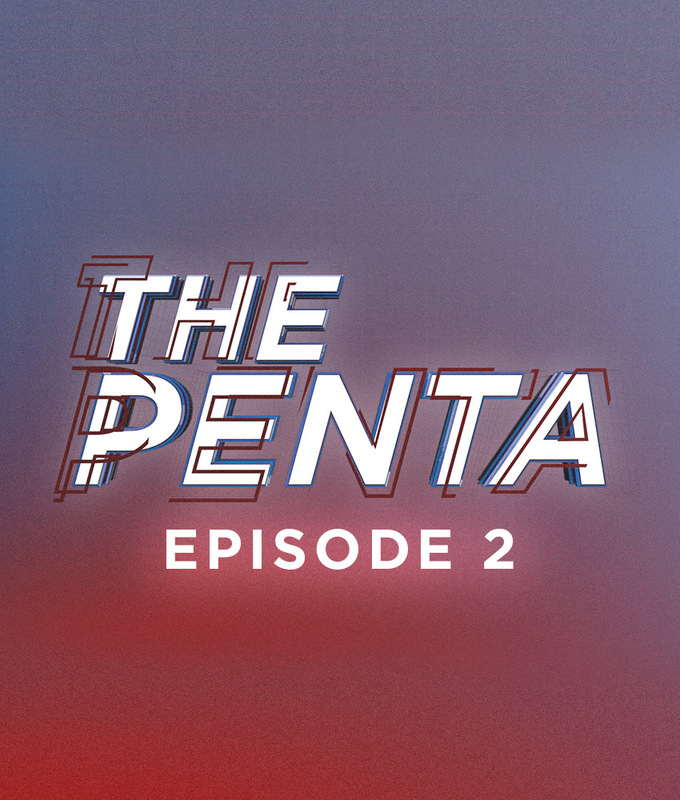 This technique was taught to him by Jesse Perring, although Lee Sin does not kick players off the map.